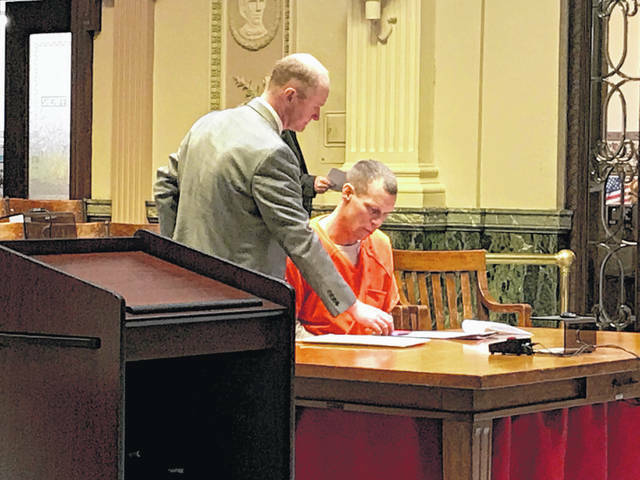 BUCYRUS — Tyrone Bowman, 28, of Galion, was placed on five years of community control by reluctant Common Pleas Court Judge Sean Leuthold. Bowman pleaded guilty to theft by deception, but was not prison eligible, which is where Leuthold wanted to send him. He was charged for taking $6,051 from an elderly woman and not completing the work he was hired to do. Leuthold waived the fine, so that the money could go directly to the victim. He reminded Bowman that if he violates the conditions of his community control, he will spend 18 months in prison. Monica Dees, 46, of Crestline, was sentenced six months in a community based correctional facility in Tiffin. Dees pleaded guilty to violating the terms and conditions of her community control Monday. Dees originally was placed on community control after pleading guilty to theft. Leuthold ordered Dees to be taken into custody until a bed becomes available at a locked down facility. Noting that Dees looked “remarkably better,” Leuthold said he was sure she’d make it. “During your last test, you tested positive for everything, including heroin, cocaine and fentanyl,” Leuthold said. Leuthold went on to say she could not go back to her boyfriend, who also is a user. Leuthold encouraged Dees to get in contact with supportive family members and let them see that she is taking sobriety seriously and making the necessary changes in her life. Also Rebekah Katelnikoff, 33, of Crestline, received five years of community control after she pleaded guilty to possession of drugs and drug paraphernalia charges from November. Ketelnikoff was not eligible for prison, but will be if she violates the terms and conditions of her community control. Leuthold ordered her to be drug tested weekly and to have no contact with her boyfriend as a condition of her community control. “I will not tolerate meth in Crawford County and I will not tolerate anyone backsliding on it,” Leuthold said. Chad Fromm, 22, of Shelby, will spend the next six months in prison after admitting to violating the terms and conditions of his community control. According to probation officer Mark Alspach, Fromm failed to make his whereabouts known to the court, failed to report his interaction with police to the probation department, and was found in possession of drug abuse instruments. She will receive credit for jail time served. 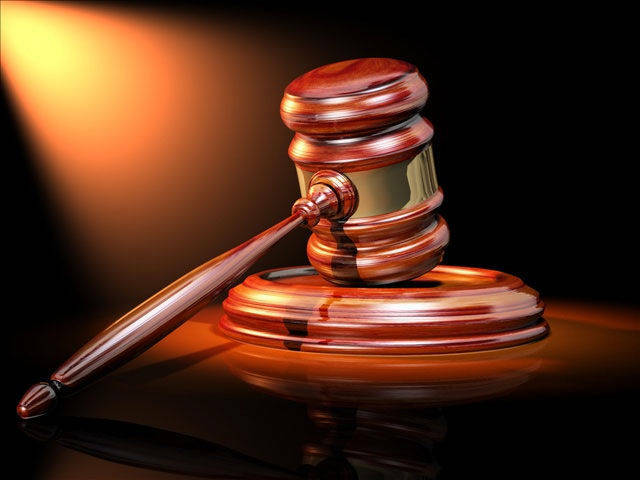 Two other defendants had warrants issued for their arrests after failing to appear in court and failing to report to the Crawford County Jail. Seth Horsley, 25, of Bucyrus did not appear for his preliminary pre-trial scheduled for 10:30 a.m. Monday. Horsley was charged with drug possession. Dana Kincade, had been given a report date of April 28 by 7 p.m. to report to the Crawford County Sheriff’s Office for transport to prison. Kincade had been given a report date because he was in rehabilitation at a local nursing home at sentencing.